Litmus Automation, based in San Jose, California, bridges the gap between data in the field or factory and business applications for companies looking to implement Industrial Internet of Things (IIoT) solutions. Litmus Automation’s offerings, LoopEdge and Loop, work seamlessly together to allow companies to access and exploit data previously trapped within enterprise hardware, no matter where or when it was deployed. 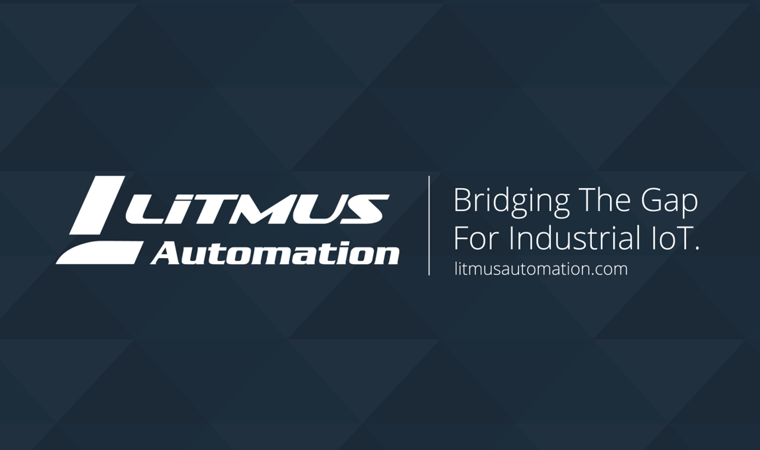 Working with original equipment manufacturers and other industrial companies, Litmus Automation brings a modern development approach, a responsive team, a nimble business model, and a proven IIoT solution to all their engagements. Litmus Automation focuses on the Industrial and Automotive industries, and counts Fortune 500 companies as clients and partners (including Nissan, Renault, HPE and Intel).